from kids to adults, everybody loves us! Have an Out Of Control Gaming party! Serving greater San Diego with the BEST mobile party entertainment! We have the ULTIMATE video game truck! Looking for a new way to a host a party? Need something that’s fun for the whole group or family? No need to lift a finger! 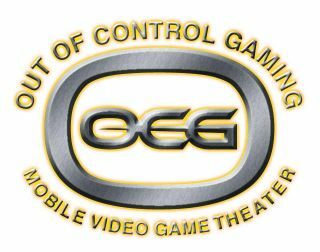 Out of Control Gaming brings the ultimate party experience to you! 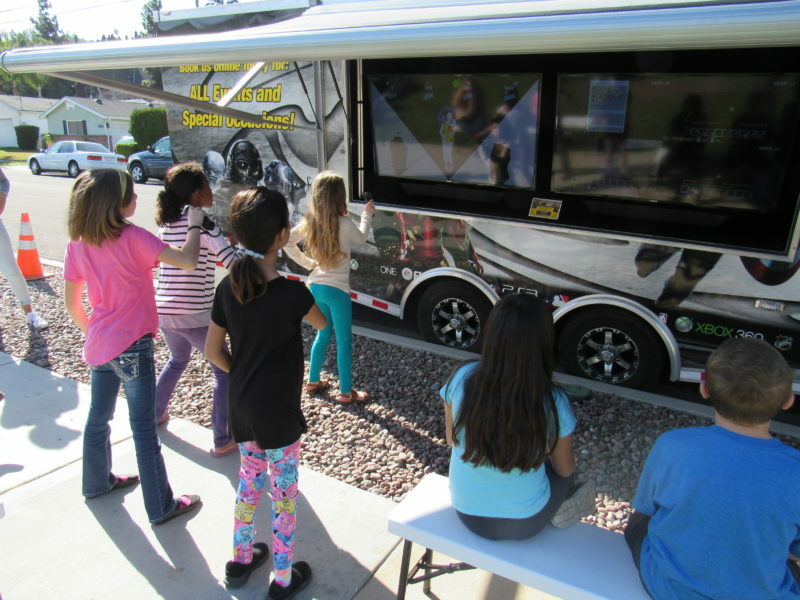 Out of Control Gaming is the mobile video game truck and trailer that comes right to you! 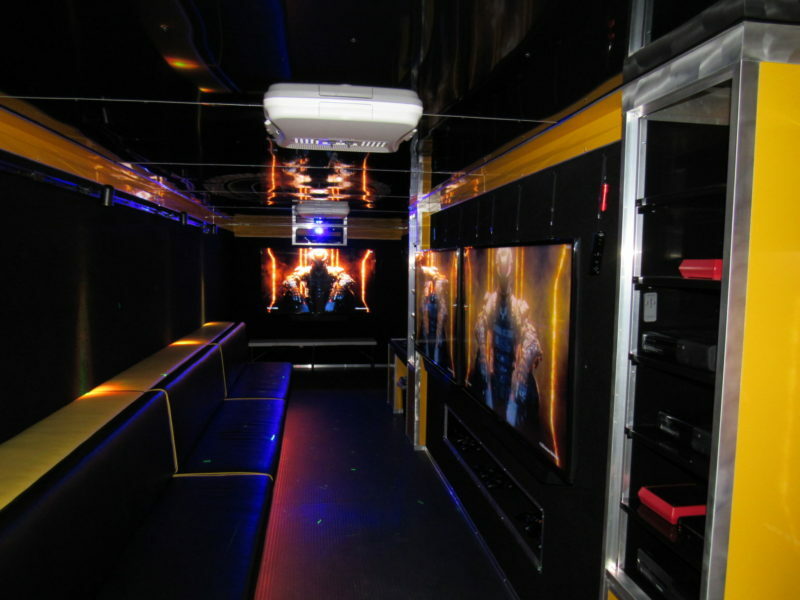 Our spacious, state of the art mobile video game truck features higher ceilings, more spacious interior, upgraded climate control, and so much more! Our wheelchair-accessible ramp lets everybody join in the fun, and our custom powered awning provides shade for those enjoying our outside gaming stations! Seven widescreen high – definition TVs, surround sound, Satellite TV, and a one-of-a-kind multiplayer gaming system. Up to 28 guests can game at the same time with room for 10 more friends on the second row of stadium seating. We have all of the latest game titles and Gaming Consoles from Xbox One, Xbox 360, PlayStation 4, Wii and Wii U! 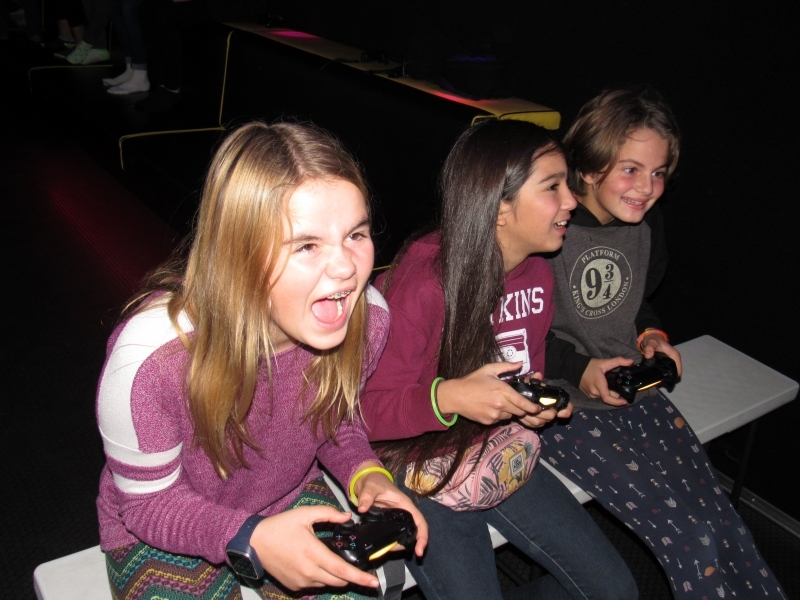 Our game theater has stadium seating and includes a spacious “Action Station” with lots of room for dancing and sports games. Sit, back, relax and enjoy the party! 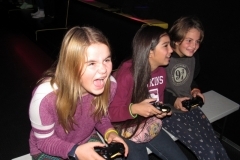 Your Out of Control Gaming Game Coaches and staff will make sure your guests enjoy an experience of a lifetime. Additionally, our satellite connections will facilitate your “Movie Night”, “Tail Gate” or “Watch Party” needs! No matter the weather our 32 foot climate-controlled trailer will accommodate in any season. Whether you’re looking for party ideas for kids, teens, young adults, adults, bachelor parties, corporate or church and school events, book with us now! You’ll be glad you did!